Spent lots of money on your collection of Blu-ray movies? In case of scratches, fingerprints, breakage, loss, kids playing with them, etc. 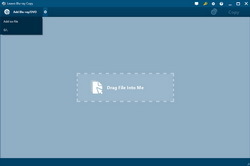 now you want a Blu-ray copier software to backup your Blu-ray movie collection onto blank DVD and Blu-ray discs, or copy the movie onto your computer for keeping a digital copy instead? Indeed Blu-ray backup software is a great assistant to help you protect the investment by enabling you to create exact copies of your Blu-ray discs that will play in any Blu-ray player. It’s also the best mate to copy the content to your computer hard drive for better saving. There are so many Blu-ray copy software currently available on the market. If you have no idea which one is the best to pick up, here I will show you the top 3 thus far just based on Google Ranking and user popularity. You can take it as reference to choose the most suitable Blu-ray copy software for yourself. Want a software to backup Blu-ray to ISO Image or folder for saving on computer hard drive? Or Need a Blu-ray disc copier to copy Blu-ray disc to ISO Image, folder or blank Blu-ray disc? Well, Leawo Blu-ray Copy is your way to go. Acting as a Blu-ray disc copy software, it allows you to backup Blu-ray disc to blank BD50 or BD25 disc, ISO Image or file folder. Besides, it lets you backup Blu-ray to hard drive as ISO Image or folder. The most wonderful feature of this Blu-ray copy software is it could copy all Blu-ray discs in the market, including those most recent releases. Besides, those discs from different places and countries could be backed up as well. It’s worth mentioning that Leawo Blu-ray Copy has the excellent ability to copy 3D Blu-ray movies yet retaining original vivid 3D effect. The output images and audio qualities are as good as the original. Besides the basic Blu-ray backup feature, Leawo Blu-ray Copy also supports to copy BD-50 to BD-25 or DVD-9 to DVD-5 for compression. You can handle the perfect 1:1 disc to disc duplication without quality loss. 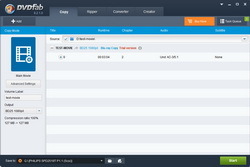 Other features like 3 types of copy mode selection, output subtitle and audio track option, source video preview, etc. provide more options and convenience for you to store your Blu-ray in multiple destinations. 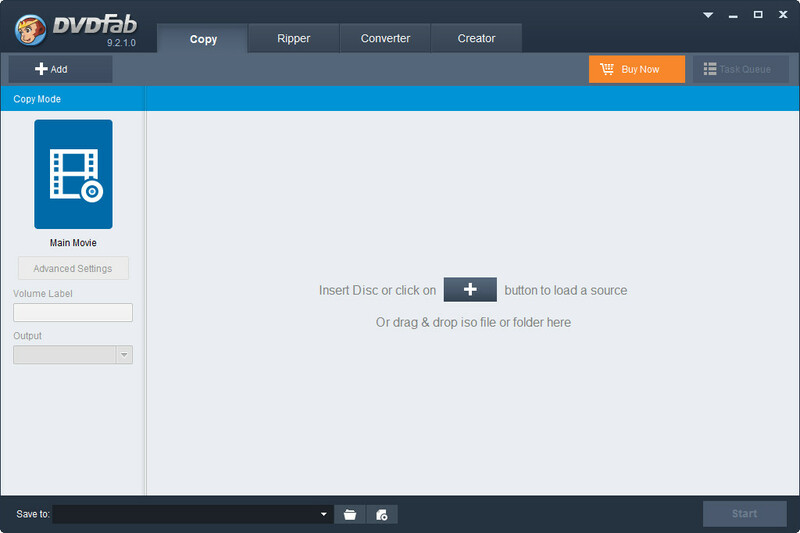 Download, install and run Leawo Blu-ray Copy. To backup Blu-ray disc content, you need to get 2 disc drives, one Blu-ray drive to insert source Blu-ray disc and the other disc drive to insert writable blank disc as target. 1. Kick off Leawo Blu-ray Copy. Insert source Blu-ray disc into the Blu-ray recorder drive. 2. Click "Add Blu-ray/DVD" button to import source Blu-ray disc or folder for backup. 3. 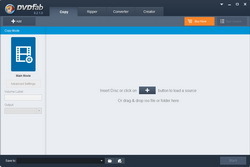 Choose copy mode and select output disc type at the bottom left. Click the big green "Copy" button. 1. Click the drop-down arrow icon next to the "Add Blu-ray/DVD" button and select "Add iso file" option to load source ISO image file. 2. After loading soruce ISO image file, on the "Add iso file" interface, set "Copy to" (you need to insert target blank writable disc into drive) and "Disc Label". 3. 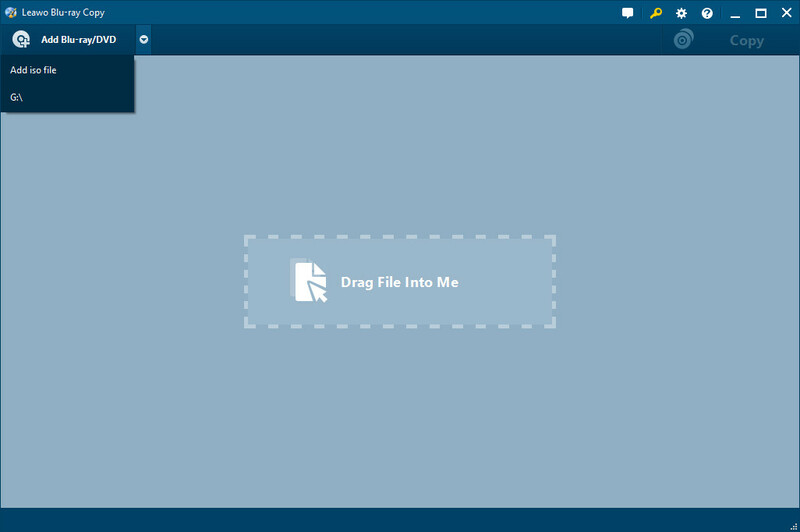 Click the "Burn" button on the "Add iso file" interface to start copying ISO image file to blank disc immediately. 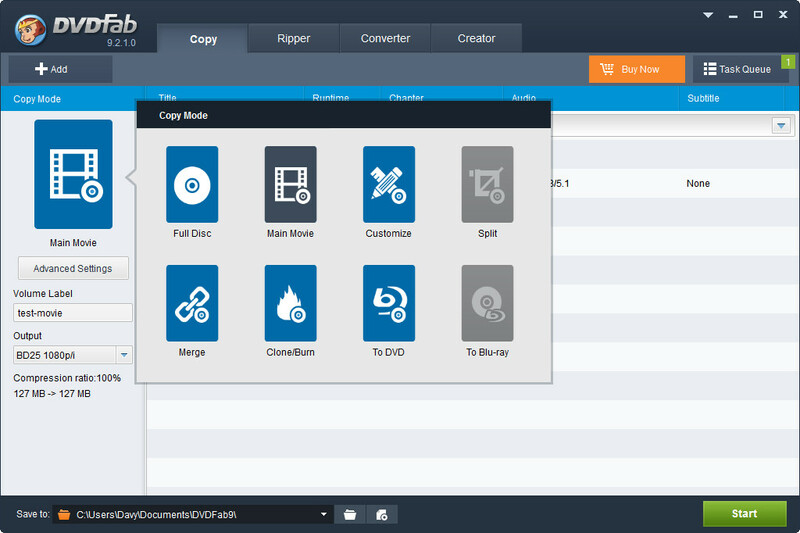 A popular and highly rated Blu-ray DVD copier software in the market. It’s powerful enough to copy any Blu-ray to any Blu-ray/DVD/AVCHD disc (playback only in Blu-ray Player) or to your hard drive with just one or a few clicks. DVDFab has all of the settings you would expect within a Blu-ray copy software, like entire Blu-ray backup, movie-only backup, video and audio quality settings adjustment, multi core CPU support, NVIDIA CUDA Technology, etc. One of the most wonderful features of DVDFab Blu-ray Copy is it’s updated constantly to support the most recent Blu-ray releases. Besides copying 2D Blu-ray, DVDFab also supports to copy 3D Blu-ray. What should be mentioned is DVDFab also comes with a free Blu-ray copy software – DVDFab HD Decrypter. It allows you to copy some old DVDs and Blu-rays to blank disc to or to the hard drive on your computer, but only in Full Disc or Main Movie mode. If you feel interested in this Blu-ray copy freeware, just get it downloaded from DVDFab’s official site. 1. Launch DVDFab Blu-ray Copy and get source Blu-ray movies ready. 2. 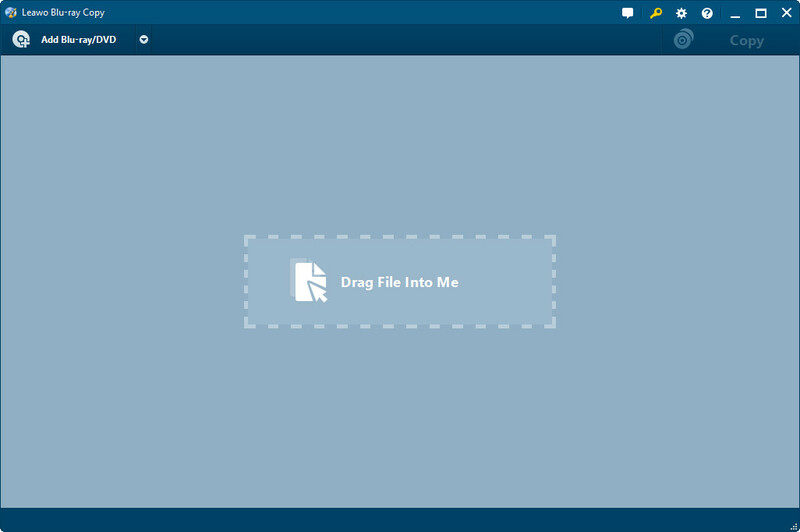 Open the "Copy" tab and then click the "Add" button to add Blu-ray disc or folder. 3. Carry out related settings on the left side, including: copy mode, volume label, output, and save to. 4. Click the bottom right corner "Start" button to start copying Blu-ray. Blue-Cloner 5 was created by Open Cloner, a software development company that creates and distributes digital media. 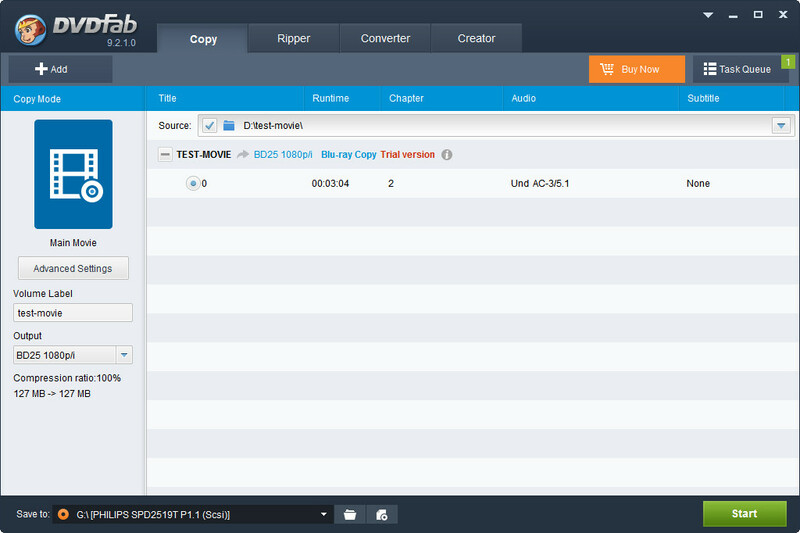 As a top-rate Blu-ray copy and backup software, it could make perfect 1:1 Blu-ray copy, movie complete copy, movie-only copy, split copy and customized copy. Besides, it has the feature of copying Blu-ray movie to DVD or AVCHD disc. Blue-Cloner 5 could also be a region code remover, allowing you to play your copied Blu-ray disc in any region. 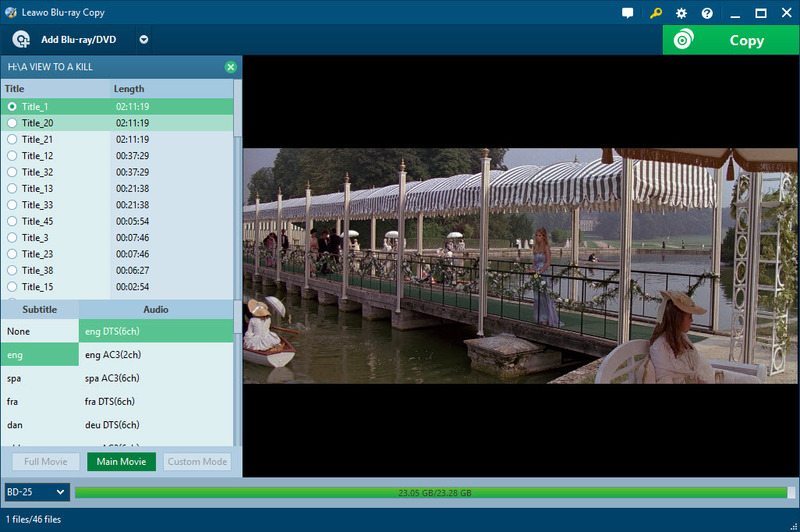 Thanks to the company’s constant upgrade, Blue-Cloner 5 now could copy any Blu-ray movies in the market. The support of multi-core CPU and the NVIDIA CUDA technology largely increase the copy speed. Indeed Blue-Cloner 5 is an ideal backup tool to protect your Blu-ray discs from being scratched, damaged or lost.